If you have any problems, please contact us in the first time, we will provide you a satisfactory solution. Don’t rush to leave a negative feedback or open a dispute, otherwise our customer service might be inactive. Due to the jet lag, sometimes we are unable to stay online for 24 hours. Therefore, if you have any questions, please don’t hesitate to leave us messages. Your questions will be given reply within 12 hours on the working days. If you want to customize other size, please feel free to contact us via message. Please remember that the effect picture is only for reference and may NOT accurately represent the actual size. 1cm ≈ 0.4inch, for your reference. Make sure to clean your wall with a dry towel right before applying, in order to make sure the wall is dust free. Make sure you apply the decals to a smooth surface. It is not recommended stick on the wallpaper. 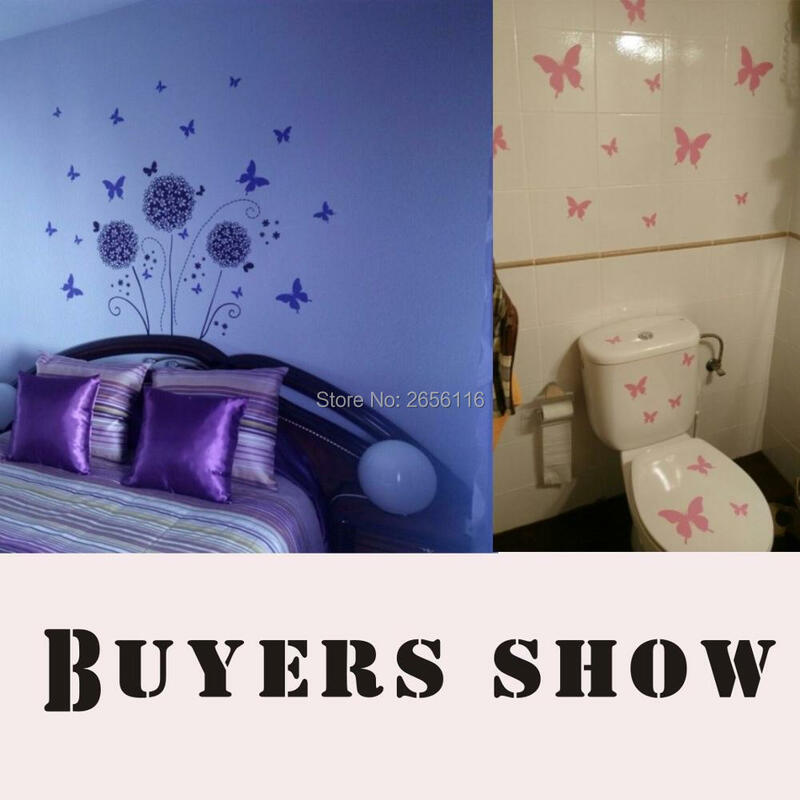 Difference between Carving Wall Stickers and Printing Wall Stickers. 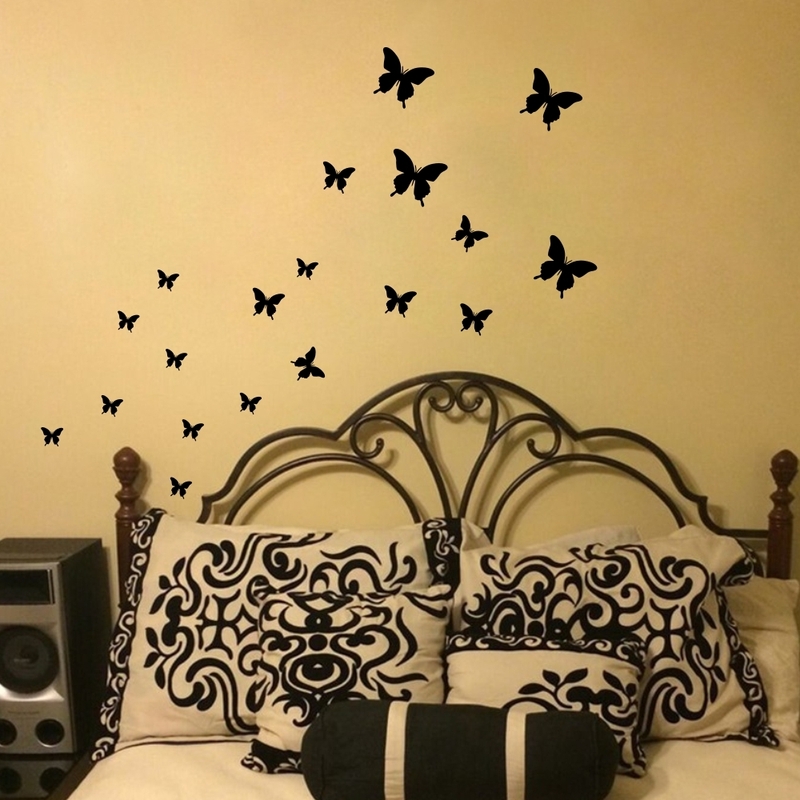 Carving wall sticker adopts engraving technology and is hollow, without transparent edges. Printing wall sticker is not hollow and have transparent edges.